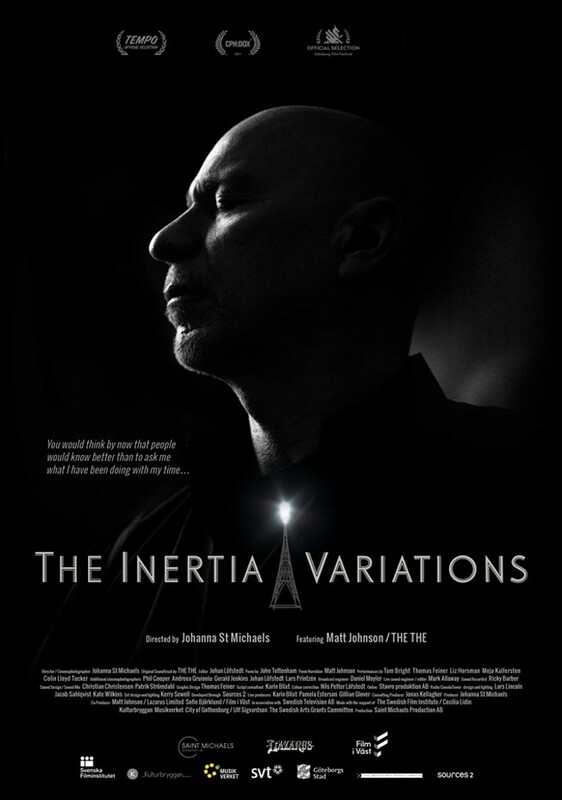 THE INERTIA VARIATIONS - Available as a download or stream? Singer/songwriter Matt Johnson of the British band The The has remained silent for the last 15 years. 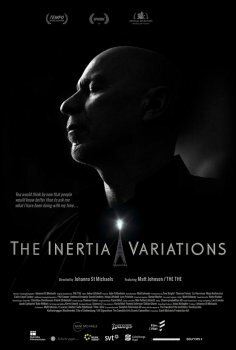 Conflicted by creative inertia he has observed from the sidelines whilst what he sees as corporate state propaganda has swamped the airwaves. Now he will attempt to challenge the media consensus through his own radio broadcast. But a request to write a song soon reveals old demons of inertia and bereavement.